Join IWES as we celebrate 25 years of service to the community on Saturday, December 1, 2018, at the NOPSI Hotel. During the evening we will honor New Orleanians raising awareness on the issues impacting our city and working to create a better outcome for all. The black-tie affair will feature entertainment, drinks, delectable cuisine and YOU! The Patron Party will begin at 7PM, followed by the Gala from 8-12PM. An alumnus of Washington D.C.’s prestigious Black Repertory Company, Lynn Whitfield has worked steadily in film and television since her arrival in Hollywood in the late 1970s. Most recently, she has had recurring roles in Greenleaf, and the hit ABC series How to Get Away With Murder. She has starred in numerous TV movies, feature films and miniseries, including the HBO hit The Josephine Baker Story in which she starred as the popular, but deeply troubled, Follies Bergere headliner-turned civil rights activist. For her stellar performance, playing Baker from age 18 to nearly 70, she won the Emmy Award for Outstanding Lead Actress in a Miniseries or a Special, as well as an NAACP Image Award. Her stellar performance also scored her a Golden Globe nomination for Best Performance By An Actress in a Miniseries or Motion Picture Made for Television. Born and raised in Louisiana, Ms. Whitfield went back to her roots for her critically acclaimed role in Eve’s Bayou starring opposite Samuel Jackson. She is a third-generation BFA graduate of Washington, DC’s Howard University, and a member of the legendary Alpha Kappa Alpha Sorority, Inc., America’s oldest Greek-letter organization founded by Black women. Cassandra "Cassie" Watson took interest in the harp as a young adult and has since studied various genres under the instruction of many artists including New Orleans jazz harp legend, Patrice Fisher. Cassie can be found playing anywhere ranging from a relaxing retreat or a traditional Irish pub to the festivals at Lincoln Center. She enjoys unique settings and will not miss a chance to swoon you with all of her strings! Shamarr Allen is a true New Orleanian, hailing from the Lower 9th Ward. He is the lead vocalist and trumpeter of his band “Shamarr Allen & The Underdawgs” as well as a composer, writer and producer. Allen has collaborated with many renowned artists around the world such as Willie Nelson, Patti LaBelle, Galactic, Harry Connick Jr, and Lenny Kravitz, to name a few. DJ RQ Away is a native of New Orleans that found his love of music and artists spanning a range of genres from House to Hip Hop, to Gospel and Europop. If it felt good, he loved it. This combination of music has helped to create his unique vibe. DJ RQ Away also created, #AWAYTEAM, a network that presents curated events, apparel, and educational and community building workshops via a city-wide membership program. The concept grew out of his desire to use the power of his following for more than just dancing. 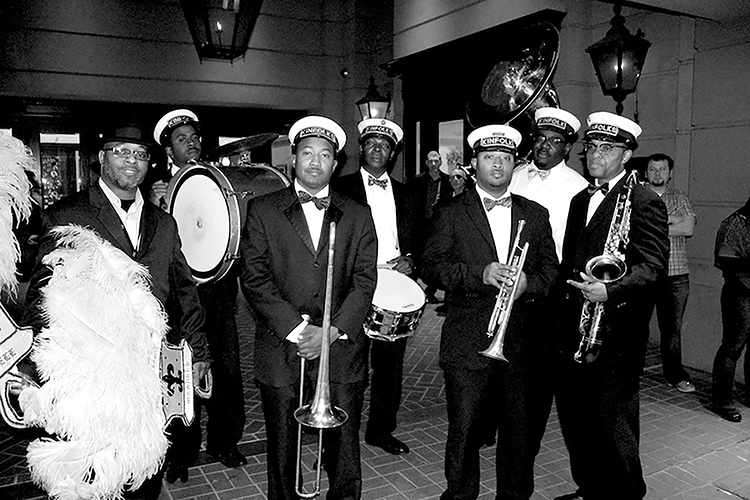 Kinfolk Brass Band was founded by brothers Percy and Richard Anderson in 2005 in the aftermath of Hurricane Katrina. The band is known for playing a style of music that melds together Mardi Gras Indian chants, New Orleans funk, modern jazz and traditional brass band sounds. Kinfolk Brass Band can be found at second lines across New Orleans and at festivals around the world. 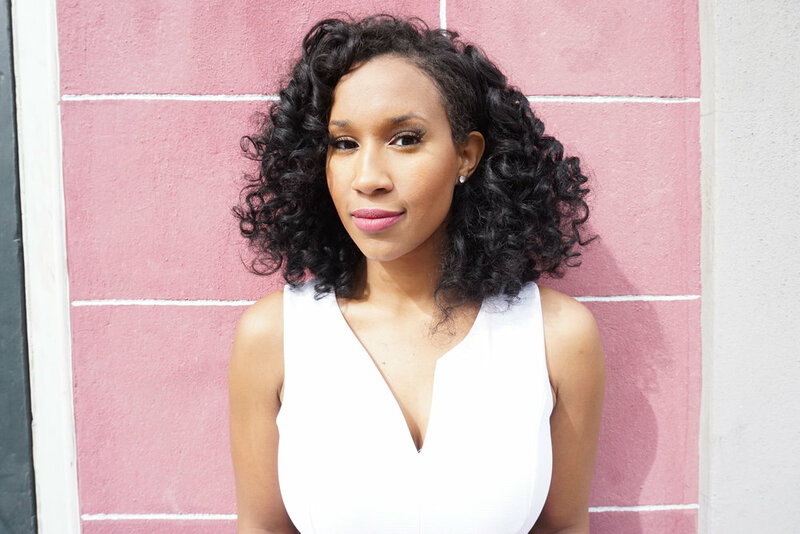 Sheba Turk, a native New Orleanian, co-anchors WWL-TV’s Eyewitness Morning News and is the author of the book “Off Air: My Journey to the Anchor Desk.” Her love of writing led her into the world of journalism. Sheba is an alumnus of Soledad O’Brien’s PowHerful Foundation and mentors with the organization. She is passionate about helping other people, especially other young women, reach their full potential. IWES is pleased to honor individuals in our community who have continuously fought for justice. We thank our honorees for their continued service to building communities that provide equitable opportunities, resources and access to its citizens, particularly the underserved and marginalized. 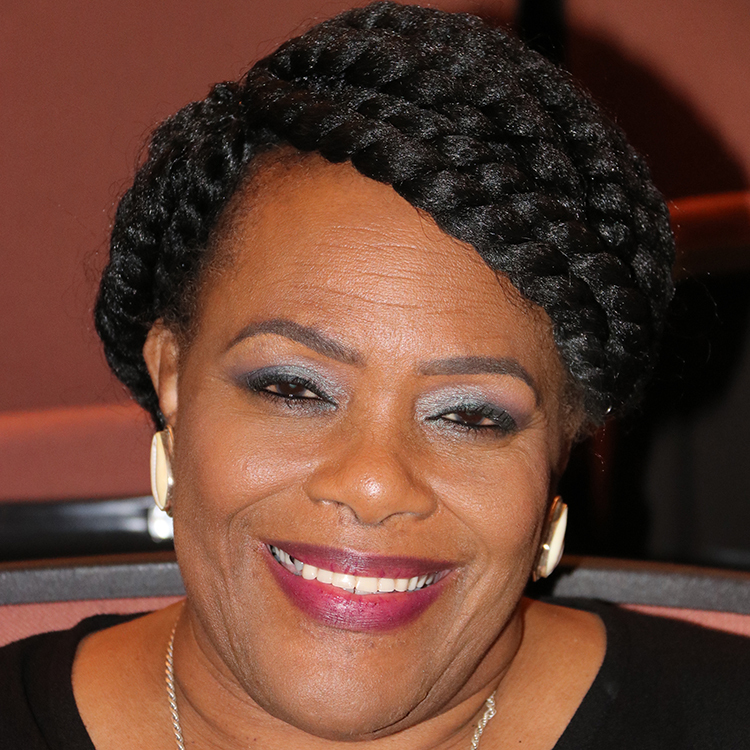 Carol Bebelle is a native New Orleanian with more than 20 years in the public sector as an administrator and planner of education, social, cultural and health programs. She is also one of the founders of the revered Ashé Cultural Arts Center. She is an active community leader, serving on several boards around the city, and ultimately she aspires and intends to play a part in evolving a culture in American society that can support and foster equity and justice as a norm of our existence. Dr. Linda Usdin is the President of swamplily llc. and has an extensive background as a community organizer that she has used as a guiding principle throughout her career in public health and social justice. The unifying features of her work are helping increase opportunities for marginalized communities, confronting/eradicating racism in all manifestations, and raising awareness and support for local organizations doing essential social justice work. 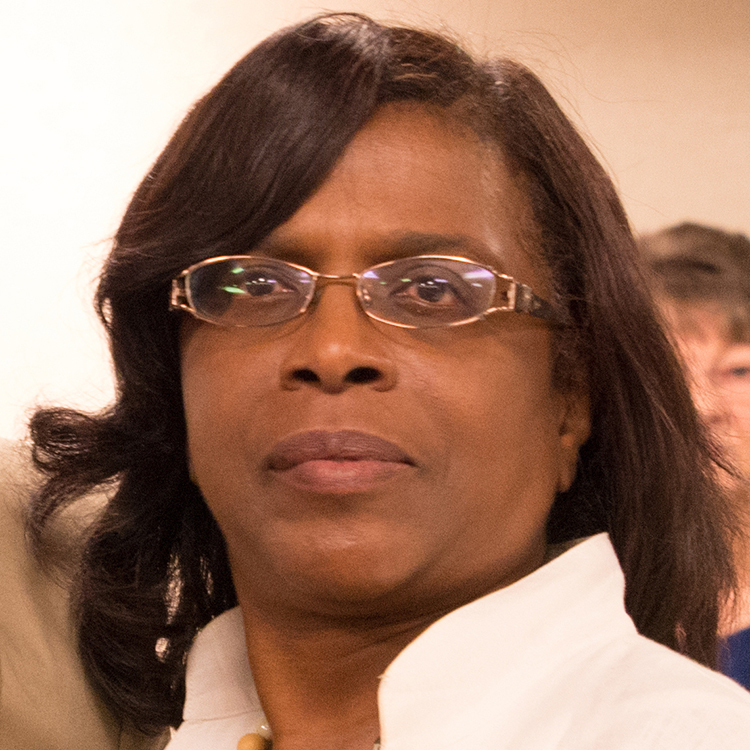 Avis Gray, RN, MSN is the Regional Administrator with the Office of Public Health (OPH). Throughout her career Ms. Gray has provided direct patient care and also helped to impact health decisions statewide through her administrative work in the public health field. Among her many significant impacts, Ms. Gray played a critical role with OPH during Hurricane Katrina including leading transportation missions between the Superdome and Baton Rouge. Gina has worked in the field of HIV for more than 15 years and has been living with HIV for 23 years. She has served on numerous boards and committees and currently is a member of the Presidential Advisory Council on HIV/AIDS (PACHA) as well as an Ambassador for the Greater Than AIDS Initiative. Gina has made it her life’s mission to help the broader community gain a higher level of health literacy. Don’t delay in purchasing your ticket! Sponsorship packages and tickets are available below. Your generous tax-deductible contributions will help IWES continue its mission of improving the mental, physical and spiritual health and quality of life for women of color and their families, particularly among marginalized populations, using community-engaged research, programs, training and advocacy. Thank you to our generous Gala sponsors for your continued support of the organization! Your commitment will help IWES to continue working toward our vision of creating a world wherein all people can live and create environments and communities where health and wellness are valued and promoted so as to enhance the quality of everyone’s lives. Over the past 25 years, IWES has worked with communities, schools, individuals and organizations to provide tailored health and wellness services that address this lack of health options and access to many individuals. Your support of the gala and donations will help us to continue this work for the next 25 years! If you’re not able to attend, please consider making IWES a part of your annual giving program. Donations of any amount may be made below. Are you interested in learning more about our 25th Anniversary Gala or getting involved on a different level? Email us: 25years@iwesnola.org for more information. We’re also here to help if you’re having difficulty purchasing tickets. Thanks for your continued support of the organization.